The 10 Worst Places To Live In The USA In 2018. There’s a common denominator that all bad cities have. They are the places that have bad economies. They are the places where the school systems are in bad shape. They’re the places where people are out of work, and where residents earn low salaries. If home prices are low, it’s a sign that there’s not a lot of demand to live there. And certainly, if crime is really high, no one wants to be there at all. Quality of life in an American city often depends on the neighborhood one lives in, as abject poverty and crime can be found just blocks away from prosperity. Still, as much as a city can be judged on the whole, some cities face widespread problems that detract from their residents’ overall quality of life. To determine America’s worst cities to live in, 24/7 Wall St. reviewed data on the 551 U.S. cities with a population of 65,000 or more as measured by the U.S. Census Bureau. Based on a range of variables, including crime rates, employment growth, access to restaurants and attractions, educational attainment, and housing affordability. 1. Detroit, Michigan: The city has a 39.8% poverty rate and the second highest violent crime rate in the U.S.
2. Birmingham, Alabama: 29.2% poverty rate and declining employment. 3. Flint, Michigan: 40.8% poverty rate, the highest in the U.S.
4. St. Louis, Missouri: 24.9% poverty rate and the highest violent crime rate in the U.S.
5. Memphis, Tennessee: 26.2% poverty rate and high rates of both violent crime and property crime. 6. Milwaukee, Wisconsin: 26.8% poverty rate and the lowest median household income in the state. 7. 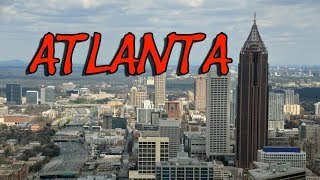 Albany, Georgia: 32% poverty rate and a 7.9% unemployment rate. 8. Hartford, Connecticut: 28.3% poverty rate, high unemployment rate, and declining population rate. 9. Merced, California: 35.1% poverty rate and a 10.7% unemployment rate, one of the worst in the U.S.
10. Wilmington, Delaware: 26% poverty rate and a high cost of living. 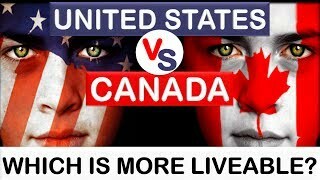 14:42Top 10 Cities with Highest Quality of Life in USA 5:31United States (USA) vs Canada - Which country is more liveable? 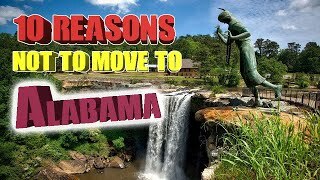 (Animated) 7:36Top 10 reasons NOT to move to Alabama. Birmingham is on the list and The Crimson Tide. 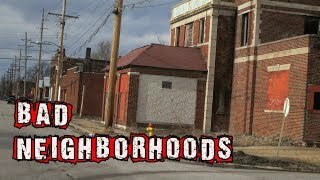 9:08Top 10 Worst neighborhoods in the United States. Chicago isn't on this list. 4:57Employed but homeless in the US: The 'working poor' who can't afford to rent 12:03Top 10 Cities To Live In The United States For 2018 6:34Top 10 dirtiest cities in the United States. 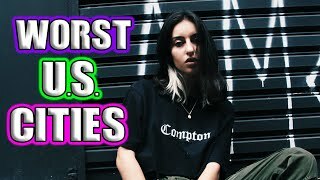 Guess who's #1 ? 6:26The 10 Safest States In America For 2018. 8:36Top 10 worst neighborhoods in Atlanta. Not all are dangerous. 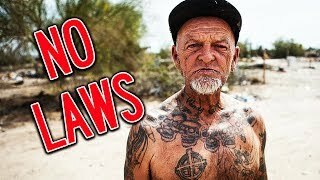 10:19ABANDONED city in America with NO LAWS | Yes Theory 16:54What Every US State Is Best and Worst At 12:43Top 10 worst college cities and towns in America. #3 is always on worst lists. 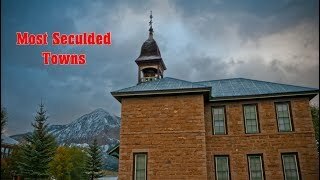 13:02Top 10 most secluded towns in United States of America. 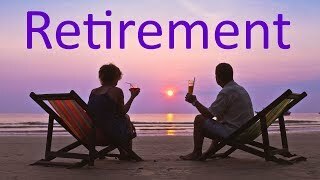 Some Footage from FreewayJim 9:11The 10 Best Places To Retire In The United States For 2019 | Affordable & Cheapest 5:57Top 10 Most Dangerous Cities In America. Portland isn't on the list. 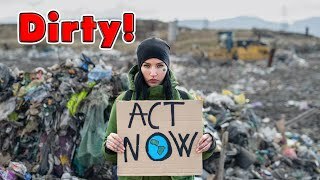 12:10Top 10 Poorest Countries in Europe | 2018 12:20Top 10 WORST Cities in America for 2019. 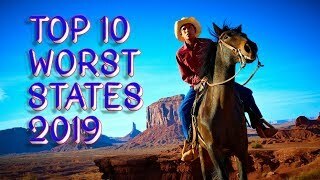 10:12The 10 Best Places To Live In The USA For 2018 15:0211 Cheapest Places in the US to Buy a Home 10:51Top 10 Worst States in America 2019. Live in these you'll need life and car insurance.